£23.95 £19.95 More info & buy	Maturation occurs in 100% new French oak for 18 months which contributes to a wonderful nose of cherry, vanilla, toasted spices, dark chocolate and tobacco. 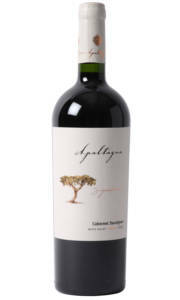 The palate is beautifully built combining intensity, structure and rich fruit. After aeration this vintages drinks well, but there's sufficient quality to govern a decade of further cellaring. 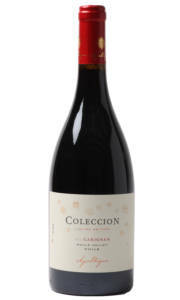 Astute winemaking is evident, as ripeness and purity of fruit gives way to a dusty almost old world finish. 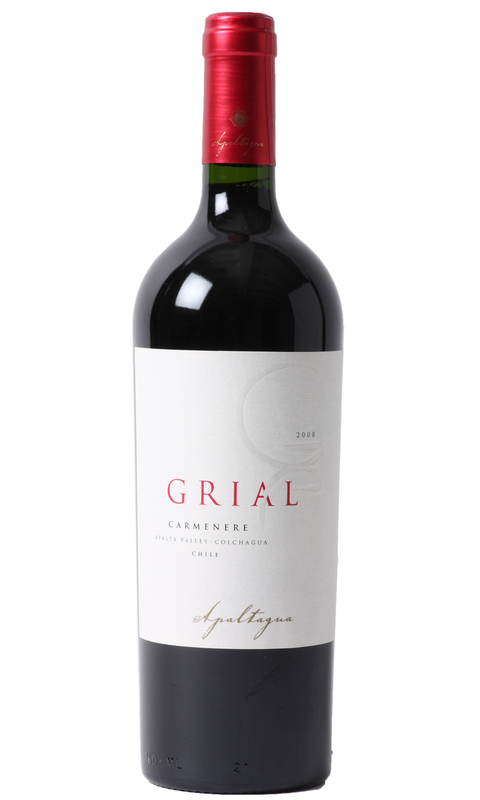 £42.95 More info & buy	After an hour in a decanter the nose offers cassis, blueberry, cocoa and tobacco The palate is much more delicate and elegant compared to historical vintages. There's ripe yet restrained fruit with layers of sweet spice and smoke. 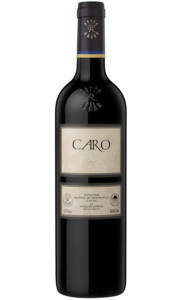 Caro is seamless and well balanced with the most enticing array of complexity. The 2016 vintage is much lighter in alcohol than the 2014 or 2015 vintages, and offers a more accessible style. Despite this, Caro 2016 will develop well over the next decade in the cellar. £42.95 More info & buy	The nose offers rich oak derived spice; vanilla and toast. After a few minutes in the glass a core of ripe and pure fruit takes shape. Think cool blueberry, ripe blackcurrant, and black cherry compote. Then there's a whiff of mint and liquorice. 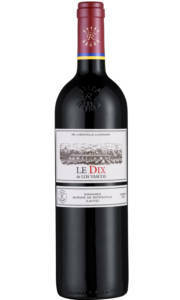 In the mouth its rich and coating with generous ripe fruit and plenty of spice - In fact the 2015 vintage of Los Vascos Le Dix feels altogether spicier and more complex than past vintages with peripheral aromas of saffron, nutmeg and cumin. This vintages shows well after an hour in the decanter - although further cellaring will benefit the wine.